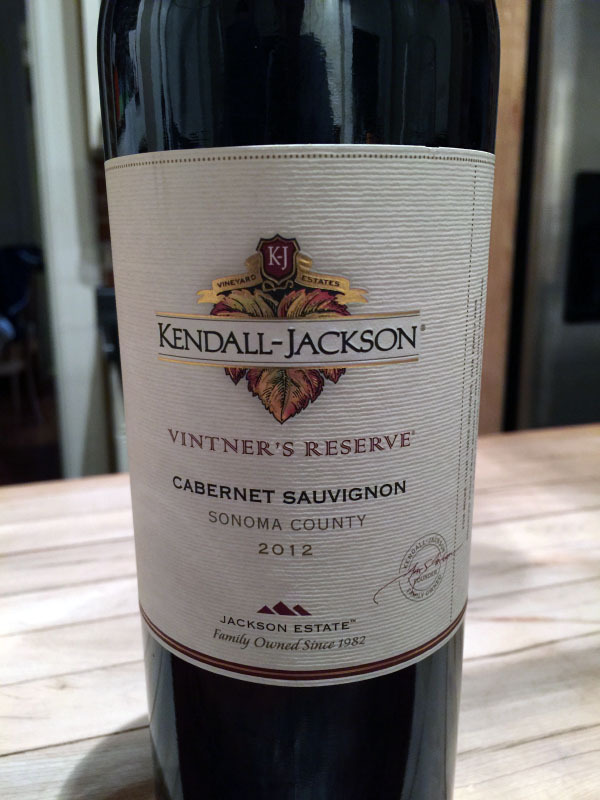 With aromas of ripe berries and blackberry, The Kendall Jackson Vintner’s Reserve Cabernet Sauvignon offers full flavors of red cherry and black currant with a mild oaky vanilla finish. We like this wine because it is big enough to pair with a fancy steak dinner, yet soft enough to enjoy as an every day wine. At around $19.99 a bottle, this Cabernet is not only easy drinking, it is easy on the pocket book too. 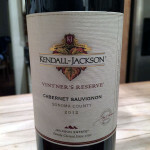 Cabernet Sauvigonon Review, Kendall Jackson Cabernet Sauvignon, Vinter's Reserve Cabernet. Bookmark. Sounds like an excellent wine. If it contains red grapes as well, it’s also great for health as it contains the anti-inflammatory Resveratrol. 1 glass a day for health! This wine sounds really good. I am not a huge wine drinker, but always try to have some on hand when we have people over. mmm . . . that sounds good! Thank you for offering these reviews. I don’t know as much about wine as I would like to and this is very helpful! I will be looking to you for recommendations in the future. This sounds yummy. I am going to need to try this over the weekend!